Choose from accessories designed to complement your spa and increase its usability. Your spa requires a water care system. When you choose a Hot Spring spa, you can select from three great options. We can help you pick a water care system that works best for you and your lifestyle. The ACE salt water system automatically creates five powerful cleaners that keep your spa water clean and fresh for longer, without harsh chemicals. 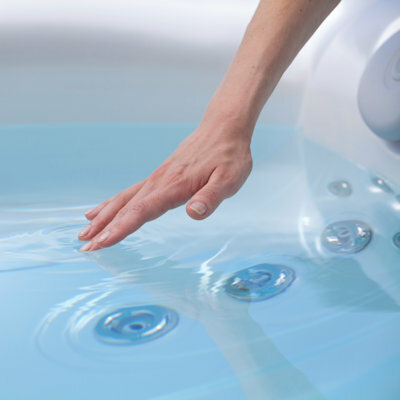 This system utilizes a combination of ozone, silver ions, and MPS non-chlorine oxiders to create crystal clear spa water, with reduced levels of chlorine. Each spa requires your choice of a water care system. From the exclusive ACE salt water system, to the EverFresh system and line of Freshwater bottled products, we have an option that will work for you. 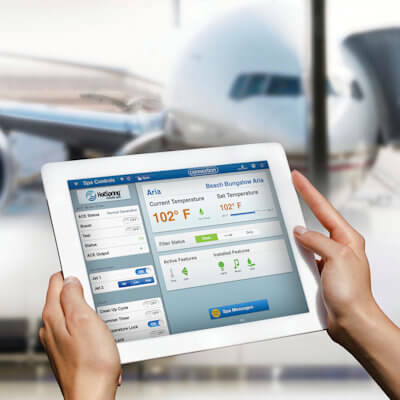 This innovative remote monitoring system provides peace of mind for spa owners who are on the go or have a spa at a second home. Making it easy to climb in and out your spa, Hot Spring spa side stairs are designed to match your spa cabinet and your spa model. Stream music and have your own library of tunes. 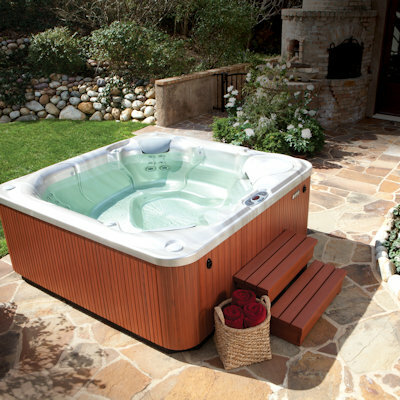 We’ve got an entertainment system to enhance your hot tub experience. 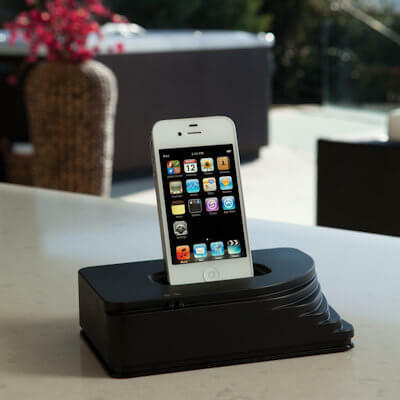 Find a sound system with Bluetooth wireless technology and in-home wireless sound system. 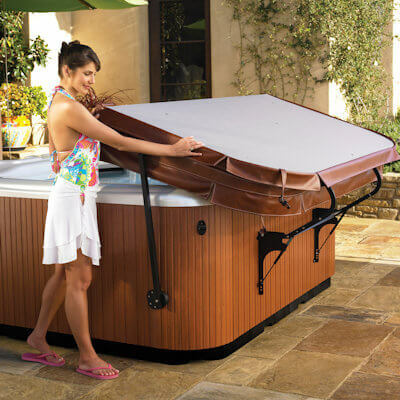 Enhance your hot tub experience with products designed specifically to go with your spa: spa side umbrellas, spa handrail and a spa side towel tree. 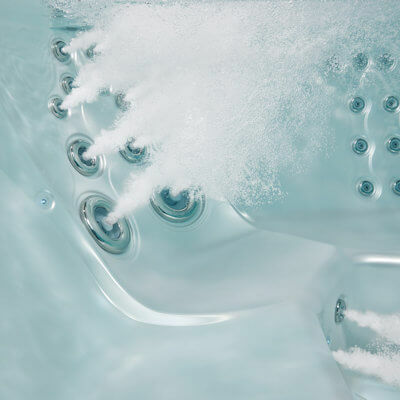 With the CoolZone™ System, you can heat and cool the water – something that is not possible with most spas. 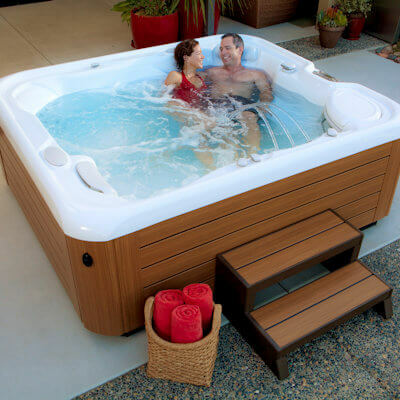 Enjoy a cool dip during the day and warm soak later that night.